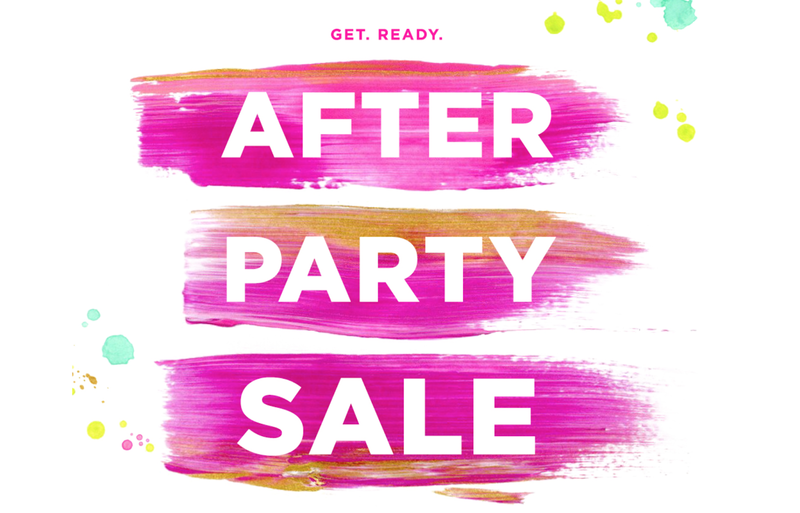 Who is ready for the Lilly Pulitzer After Party Sale? As always, we are so pumped! The sale is especially fun this year because they are going to be releasing some new items as the sale continues rather than all at once first thing this morning. We love everything LP, but here are just a few of our favorites from the sale. Some of these we own (see here) and some we are coveting. We will share our favorite finds later in the week. Note: The Dahlia Sleeveless Pleated Floral Top runs a little big (top right). It's much longer and roomier on us than pictured here, and absolutely one of our favorite purchases this year! Note: Rompers are our absolute favorite! They are comfy and easy outfits to wear. We've both sized up to give ourselves a little more room, more length, and a little blousier look up top. Shorts are always our favorite and they usually go so fast! For the Minnie's! And we love these swimsuits!!! Matching ones are on the top of our wish list this year! Be quick because the sale pieces usually move fast! What's on your After Party Sale wish list?